Mobility Matters was developed to help fitness professionals and clinicians build the best exercise program for you. We know that you want to enjoy life to its fullest and be active at home and abroad with your family and friends. We also know that getting older is a unique experience for everyone and our tailor-made exercise programs will meet every one of you where you are now and get you results...fast! Contact us and we will find a nearby Mobility Matters professional to work with you. 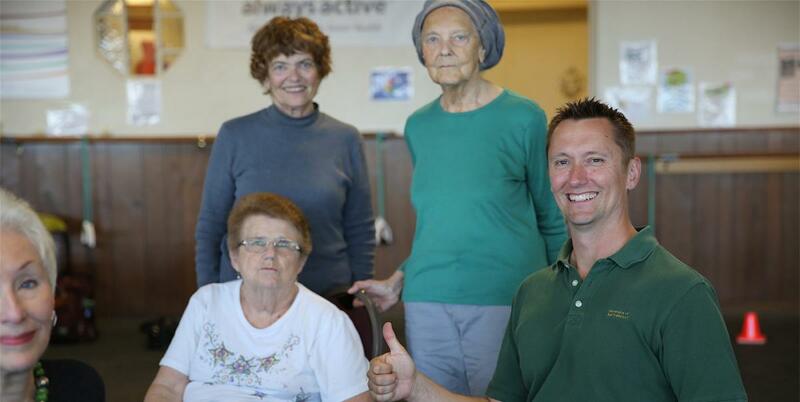 "My Mobility Matters exercise program has given me more confidence in the way I move. Instead of worrying about falling, I’m getting out and about and enjoying myself more!"